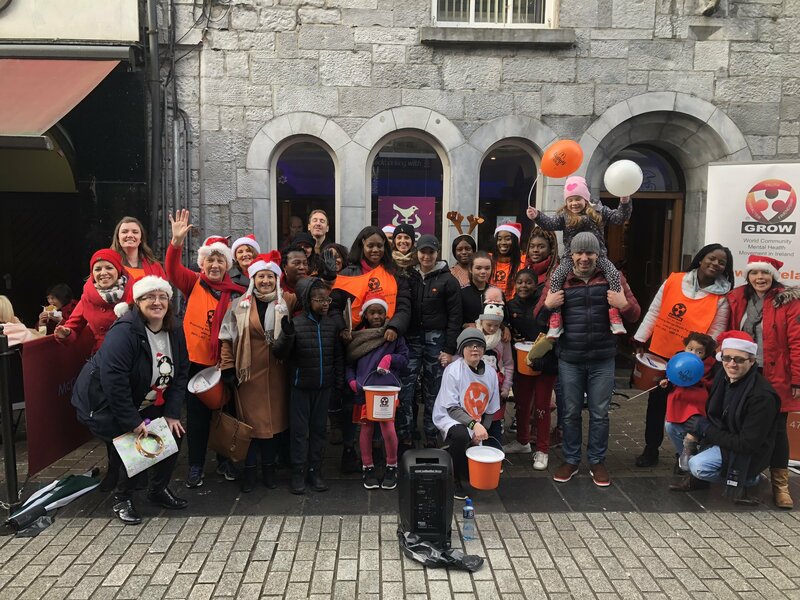 On December 22nd, the Youth Choir of Connect Church Galway held their annual Christmas Carol fundraiser in aid of GROW’s Western Region. The fundraiser was held in the heart of Shop Street in Galway, with the fine weather adding to the occasion. All of the €1,350 raised during the two-hour singing session was donated to GROW’s Western Region. Many thanks to Connect Church and Noreen Kenny, a member of GROW’s Western Regional team, for organising the event and special thanks to her daughter, Sinead Kenny, who directed the choir.